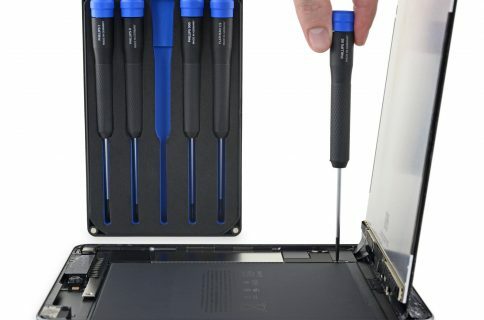 Following their analysis of the iPad Air 2’s innards, repair experts over at iFixIt have now perfumed their ritual teardown dance with Apple’s iPad mini 3. As you know, the iPad mini 3 is basically the iPad mini 2 with the addition of Touch ID and a gold color option so there isn’t much to be analyzed here. 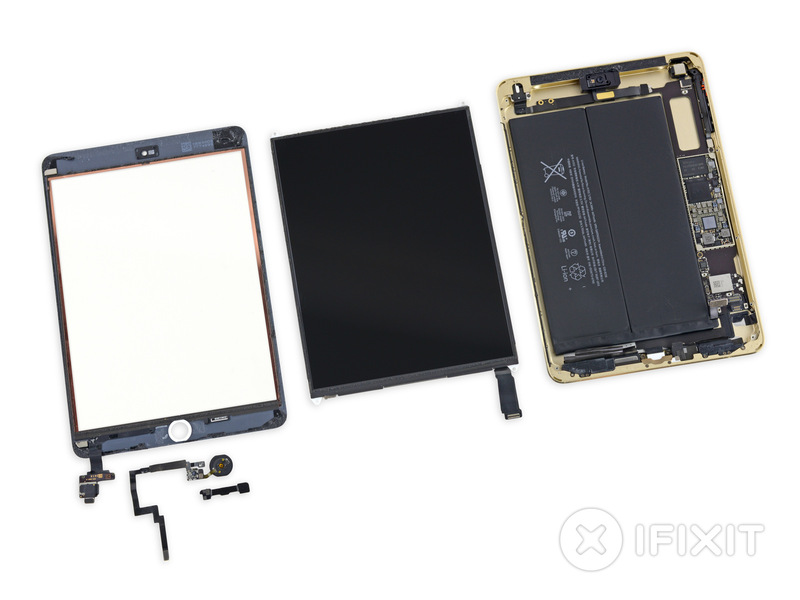 That being said, iFixIt was able to make a few noteworthy observations regarding the new tablet’s repairability. 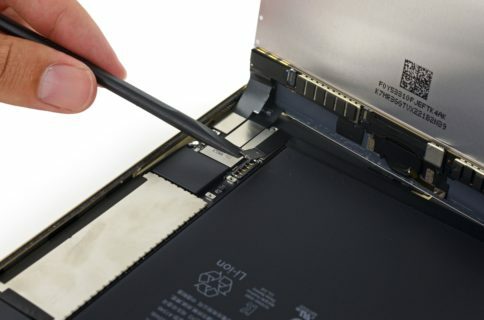 Specifically, they found that Apple engineers glued the Home button bracket to the front panel assembly, making Touch ID and Home button repairs difficult. 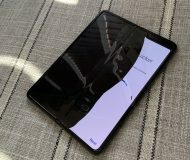 Though “the crummy cabling” of the new Touch ID-equipped Home button wasn’t enough to earn the iPad mini 3 a lower repairability score, iFixIt said “it was a close call” giving the mini 3 the same repairability score of 2 /10 like its predecessor. And here’s the Home button bracket glued to the front panel assembly. And here’s the unfused front panel. 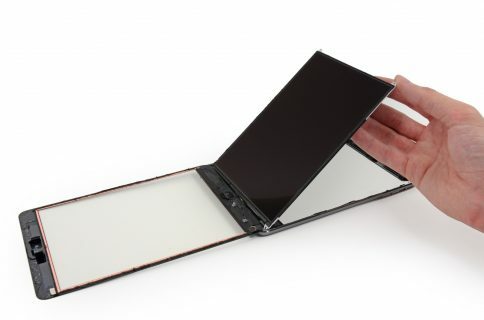 Again, the differences between the iPad mini 2 and the previous Retina iPad mini are miniscule. The iPad mini 3 now supports Touch ID which can be used to make Apple Pay in-app payments, in addition to larger storage capacity options and a gold model.